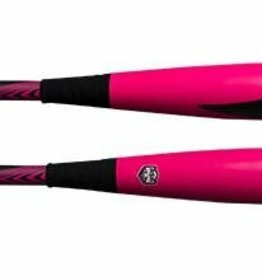 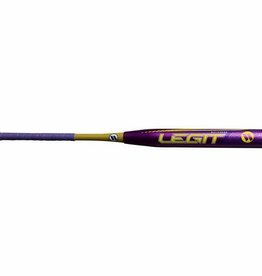 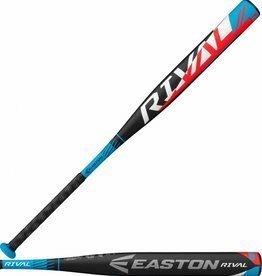 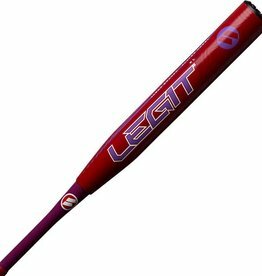 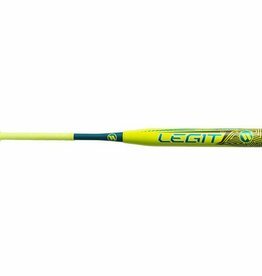 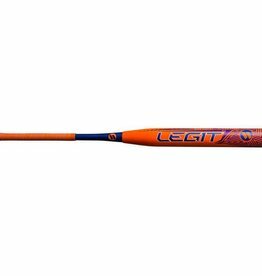 This balanced bat offers the most true-to-weight feel. 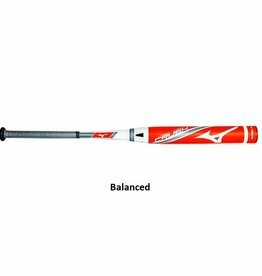 Balanced bats are perfect for hitters seeking maximum bat control through the zone. 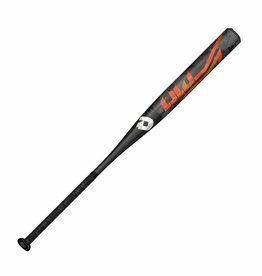 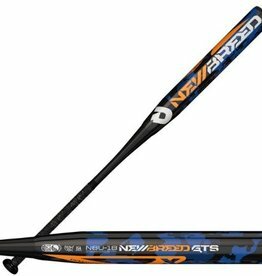 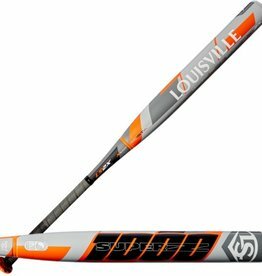 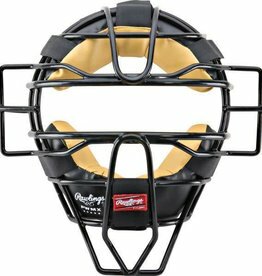 Hot out of the wrapper performance makes this a must have bat. 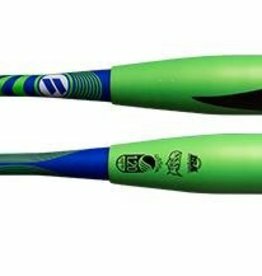 Signature two-piece bat for Andy Purcell with XXL 1 oz end load for the player wanting performance, sweet spot, and the winning edge. 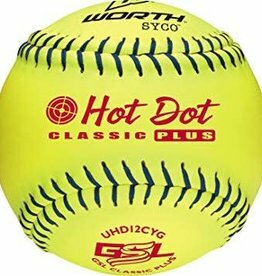 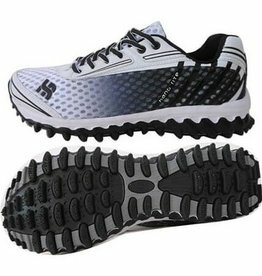 $3.99 ea when you buy a dozen!